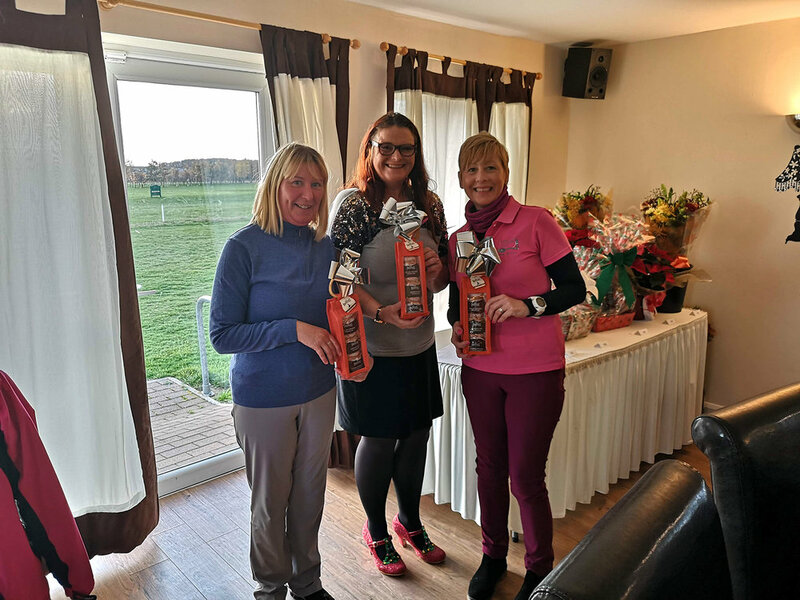 Lady Captain's team wins Xmas Ladies Am-Am! 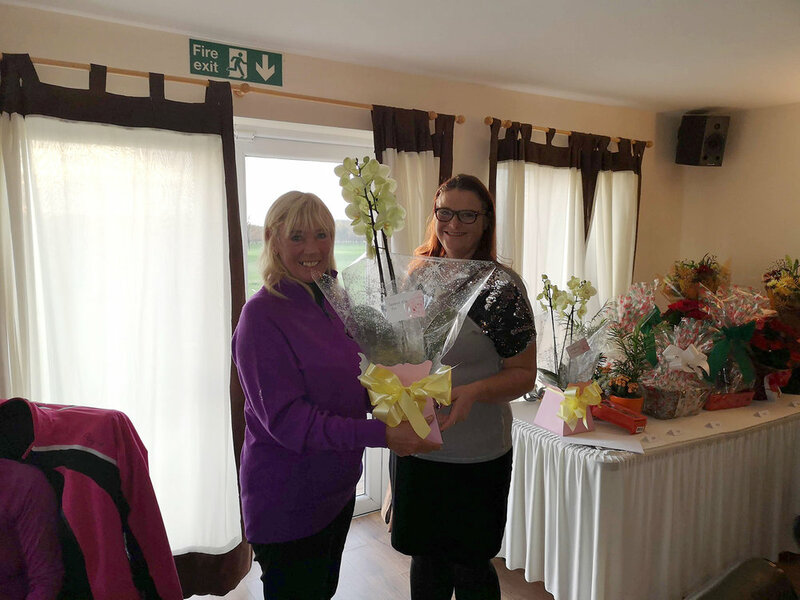 Last week we held our annual Ladies Xmas Open Am-Am and Mother Nature blessed us with a more than acceptable day for golf, which remained dry and not too cold. We had a full compliment of teams in the 10:30am shotgun start, and scoring was quite tough on the day with only the top three teams shooting under par scores. 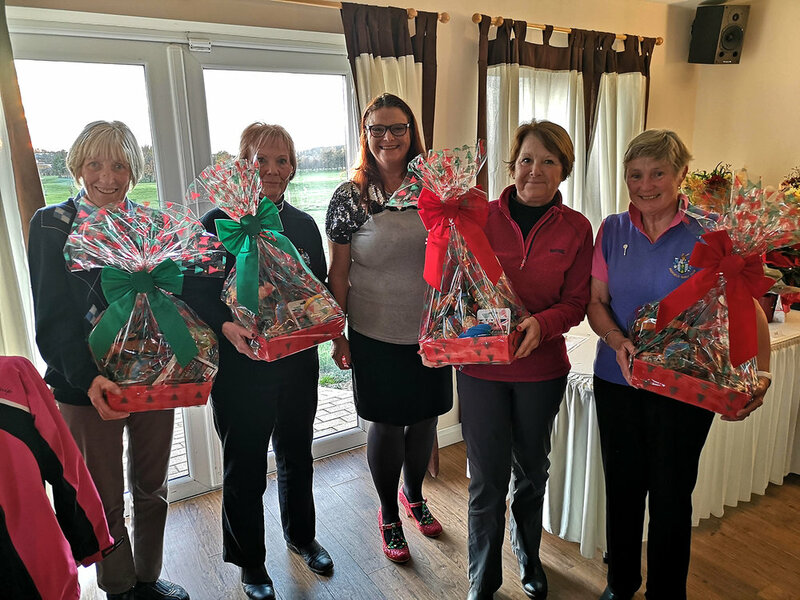 Congratulations to the winning team consisting of our Lady Captain Sarah Leonard, Cathy Greenwood, Chris Wicks and Ann Roberts, with a score of 74 pts, winning on the back nine. Thank you to all that attended the event, we hope to see you all again next year!